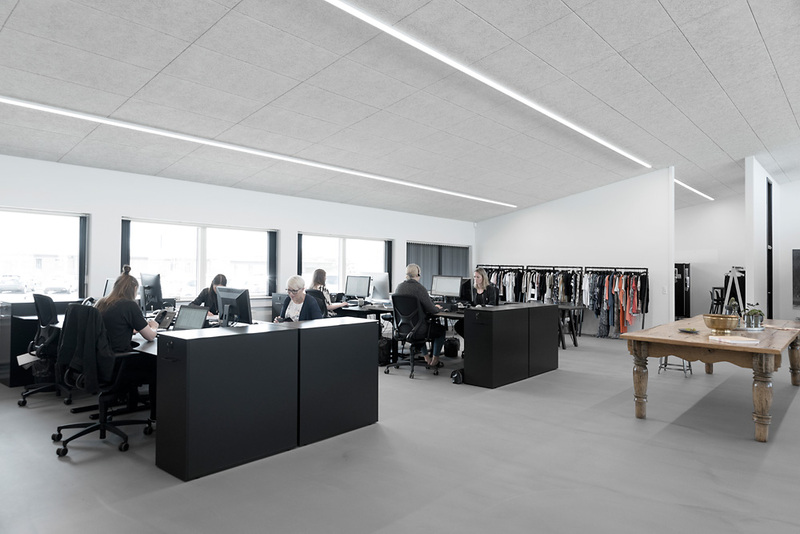 Wilkhahn’s IN office task chairs have been chosen for fashion company Brands of Scandinavia’s offices. Brands of Scandinavia is a Danish fashion group representing several Scandinavian fashion labels. 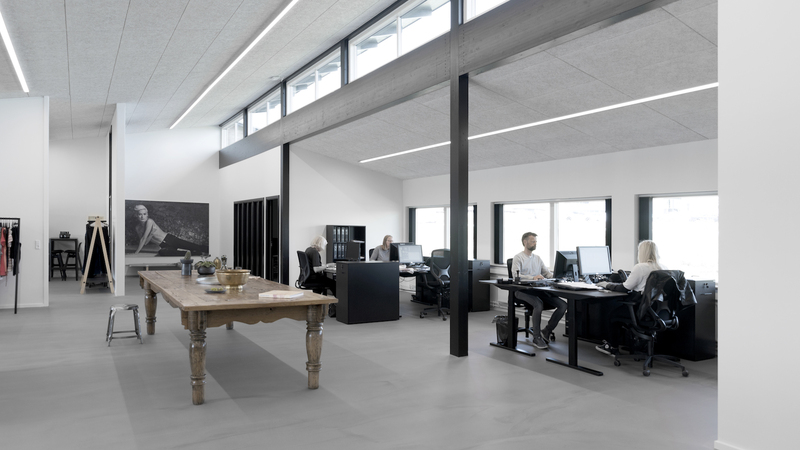 The interior designers at Paustian created a new office space with crisp black and white conference for the company’s headquarters in Kolding in the south of Denmark. The one-and-a-half storey interior is covered by a pent roof, lending it a calm almost graphic look. 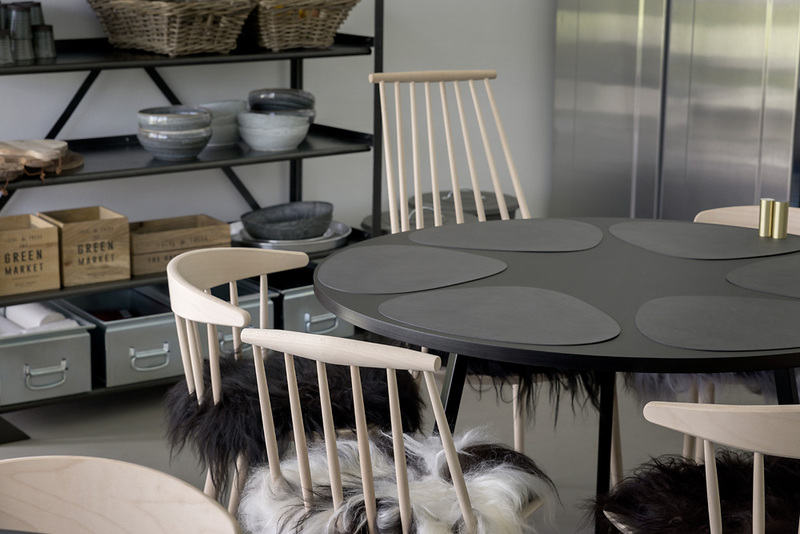 In areas with a more home-like appeal, such as the lounge or kitchen, the sharp lines are deliberately contrasted with soft elements like poufs, fur throws or cushions. A large multipurpose vintage table with turned legs underpins this concept. 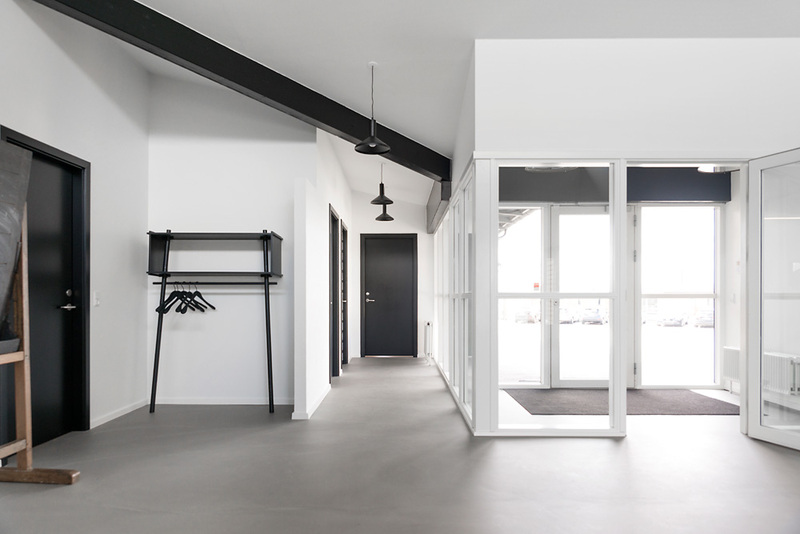 Together with the white walls and a light grey floor, strip lighting on the outside walls and on the building’s gable creates a light-flooded atmosphere through and through. 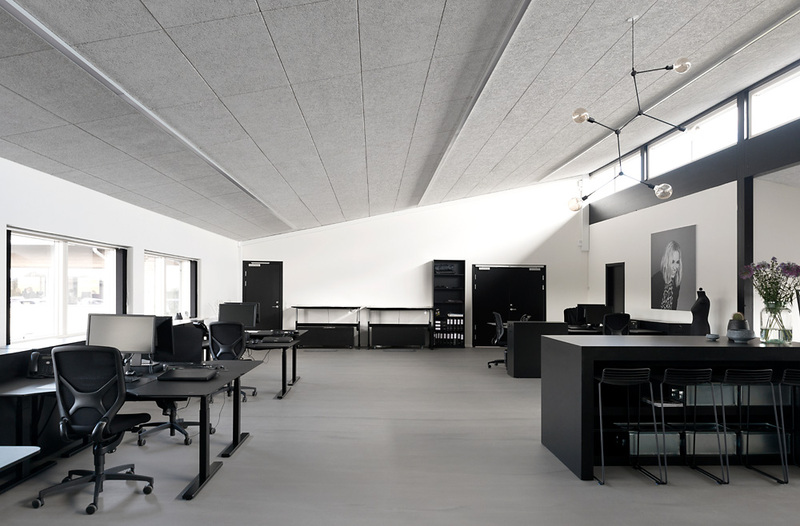 The open-plan office is divided lengthways into three areas that follow the building’s roof line. There are 32 units on workspace islands here for two to three people. 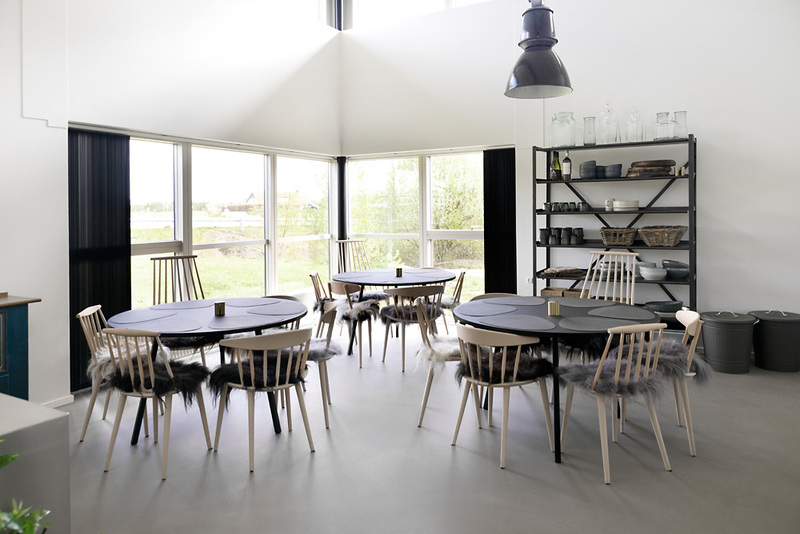 The centre of the room is designed as a meeting area and features a large counter with eight bar stools. The workspaces are fitted with the Paustian WD01 Work Desk and a storage space module; Wilkhahn’s three-dimensional IN office task chair with its patented Trimension® technology encourages motion to enable a dynamic and relaxed way of working. Paustian’s interior designers also chose IN because of its design that goes with the fashion company’s thoroughly stylish ambience. As the only colour, black isn’t just limited to the workspaces, it’s also prevalent in the desktop accessories. As a result, Paustian has created a dark, neutral underlying colour to prevent the fashion creatives from being distracted from the job at hand. You can find information about the IN three-dimensional office task chair here.